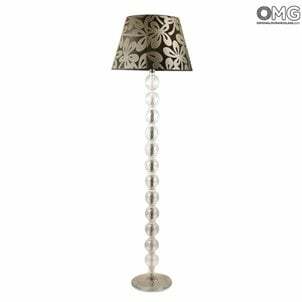 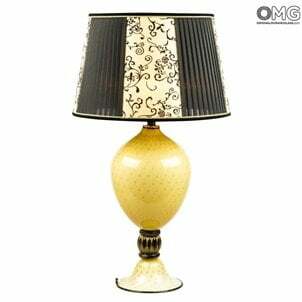 You won’t believe that table lamps can become the center of attention in any room. 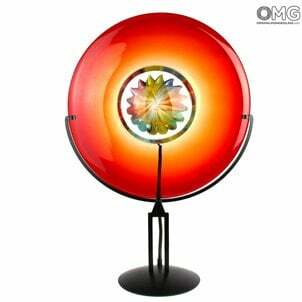 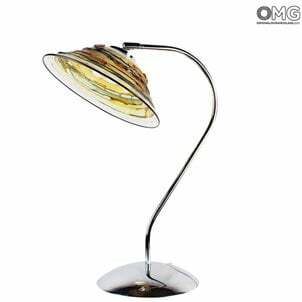 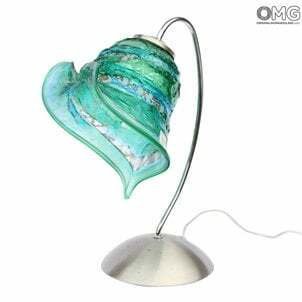 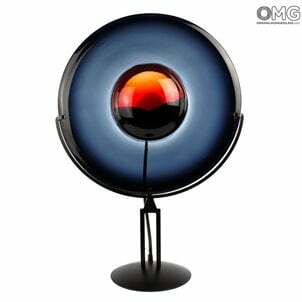 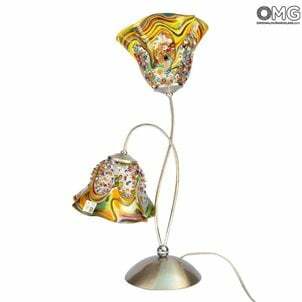 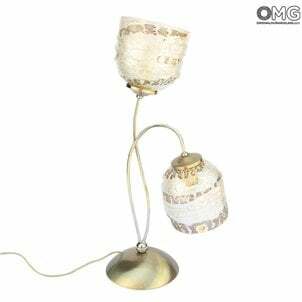 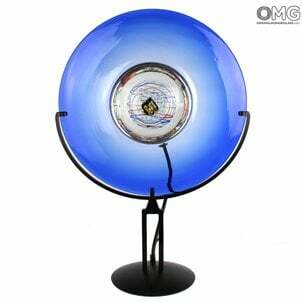 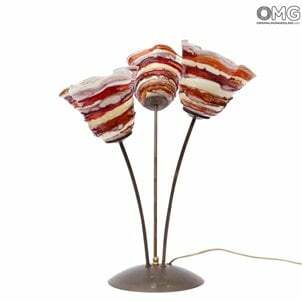 But, when you will take a look at our range of Murano glass table lamps, you have to accept the truth with joy and wonder. 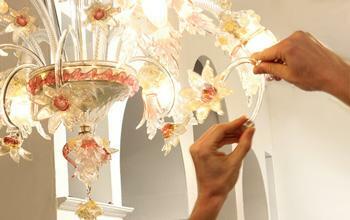 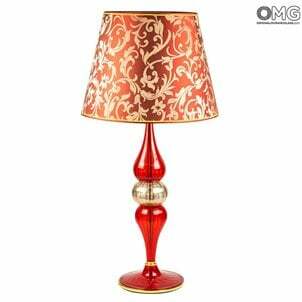 It is just hard to imagine that a table lamp can have as intricate details and colors as found in our collection. 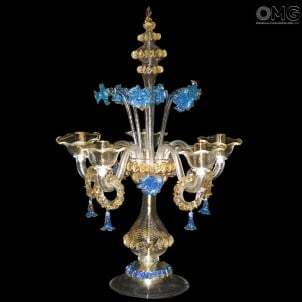 Uniquely handmade, every piece is a masterwork of adept glass artisans who use the ancient glassmaking techniques only. 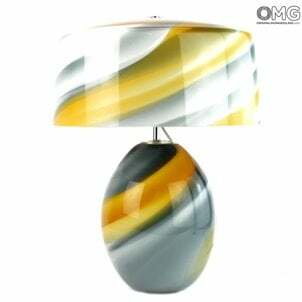 Get a feel of the popular murrina technique that renders a delightful blend of multiple colors in our products. 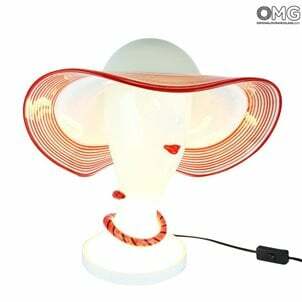 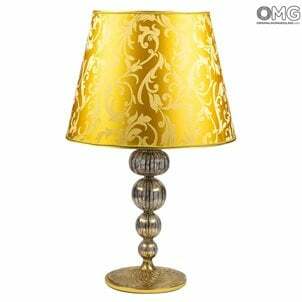 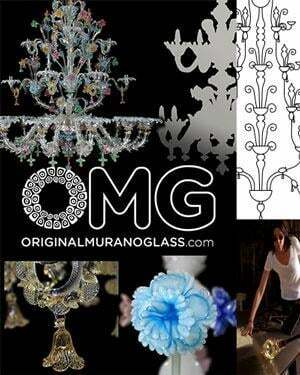 So, order one or two table lamps now and own something extraordinary!